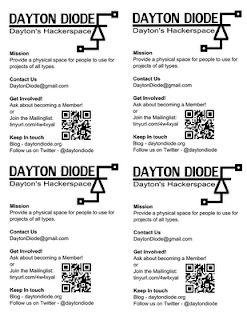 Dayton Diode: Open House Now! Come on by the space, our open house is today 1pm to midnight. 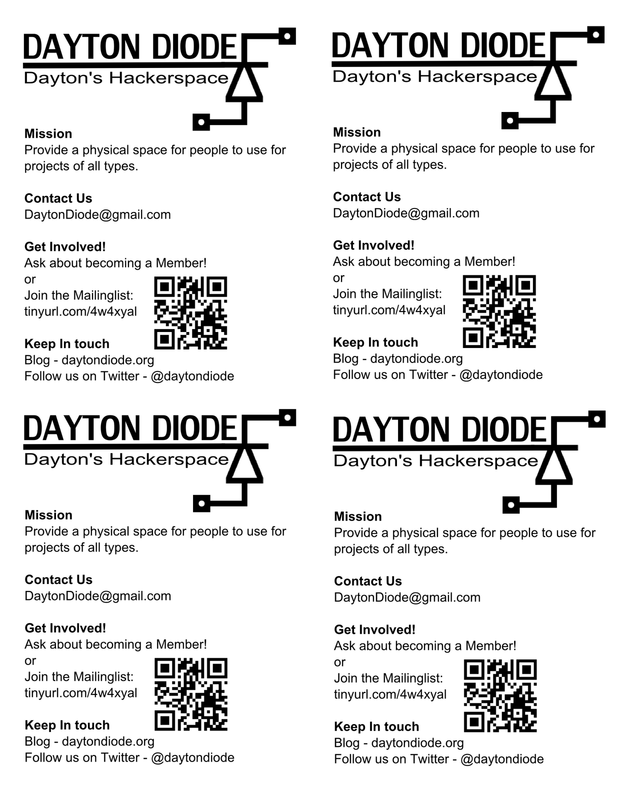 There will be food and folks doing all sorts of making and hacking. 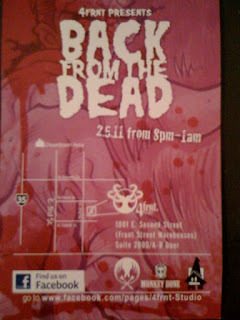 Also, our second floor neighbors are having a show, so Front St is quite happening this evening. 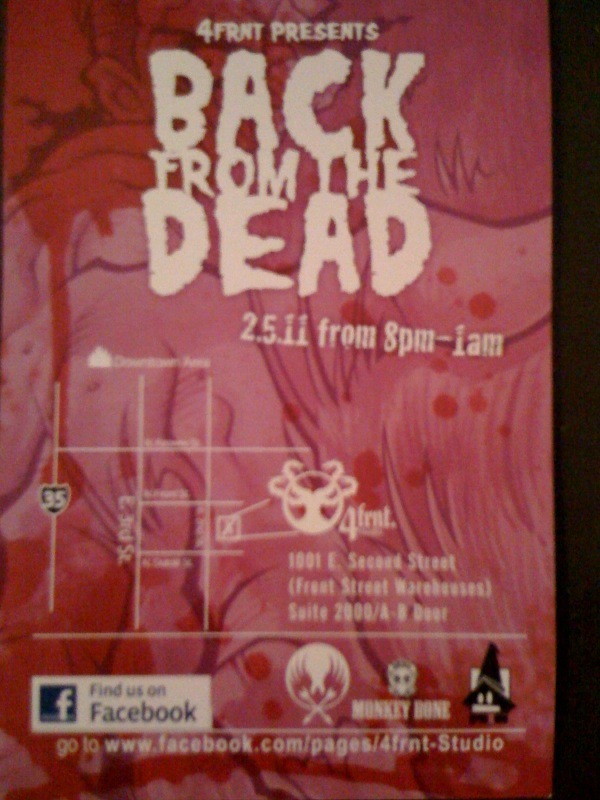 1001 East Second St, Building 100, Suite 2080, Go through the A/B door and up the stairs. Very successful open house, lots of visitors, two new members and many more interested on our registration sheet. New workbenches (put to use for a couple member projects not a minute after they were finished), robotic drum breaks, dancing fish and LEDs, some guests and members donated tools, parts and scrap which we managed to turn into an aluminum lost-foam casting of a Dayton Diode. Folks are working on uploading their pics and vids now; detailed update to follow.